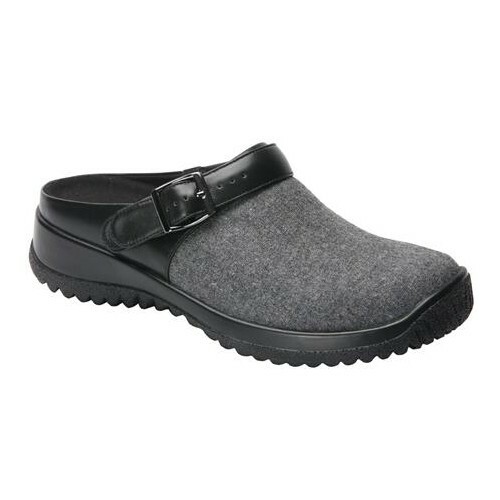 Women's Clogs/Mules There are 32 products. 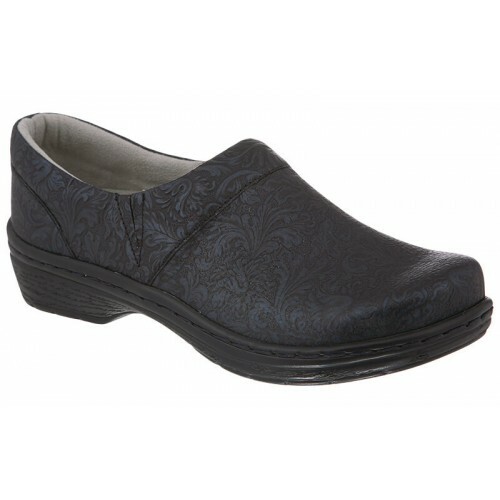 The Slide In casual shoe is made with stretch gore on the sides of the shoe. Enjoy the removable cushioned insole. 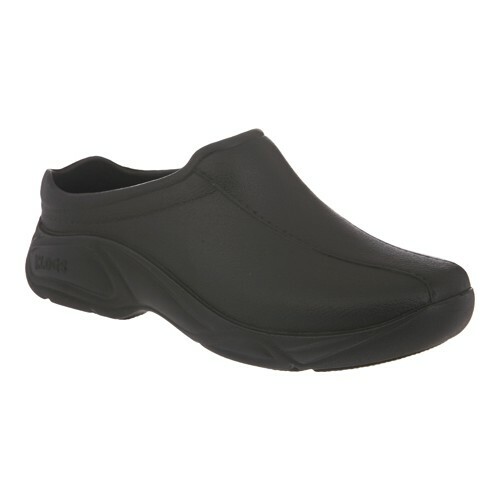 Additionally, the Slide In casual shoe comes in 5 width options for those needing a perfect fit. Wear with long skirts or pants cuffed at the ankle. Look at these beautiful suede clogs! The Vionic Day Kacie clog is stunning. Featuring three fabulous colors: rich toffee, bright cherry, and classic black, these clogs can go with just about any outfit. Wear with flowing linen pants and a cropped shirt or pair with jean shorts. Have fun! Blend in SoHo well with the Vionic Faye. 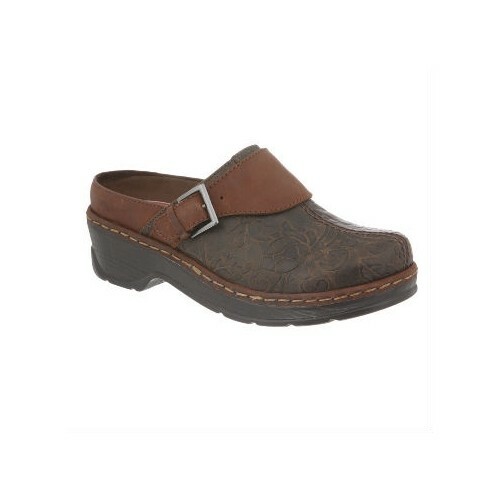 This Bohemian styled clog offers a unique design with its t-strap fastening and closed-toe front. Its premium suede uppers sit on top of a faux wooden platform bound together with metal studs. Be yourself in the Faye! Meet our companion style to the Shark, the sleek Stingray. Whatever your day brings, Stingray gets the job done. We start with a diamond-grip outsole that keeps you stable and improves maneuverability on wet and oily surfaces. 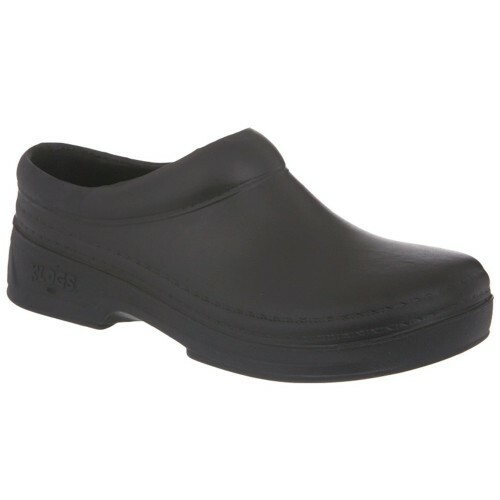 The cushioned, anti-microbial footbed will keep you comfortable during a long day of activity. The Vionic with Orthaheel Technology Cheyenne Heel Mule is a clog with high heel attitude, It features contrast stitching, a narrow-round toe, and a stylishly weathered metallic buckle. The stacked heel adds a country vibe to this chic and easy favorite. A trendy tassled mule available in black patent or caramel. The Vionic Reagan will be the dress shoe that is talked about this season. Dress with style and comfort in either patent leather (black patent) or suede (caramel) all on top of a leather stacked heel. 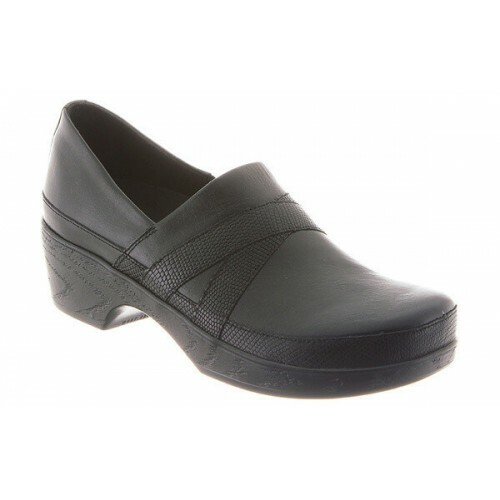 The women’s Klogs Footwear Sonora features the comfort you want for long days on your feet. 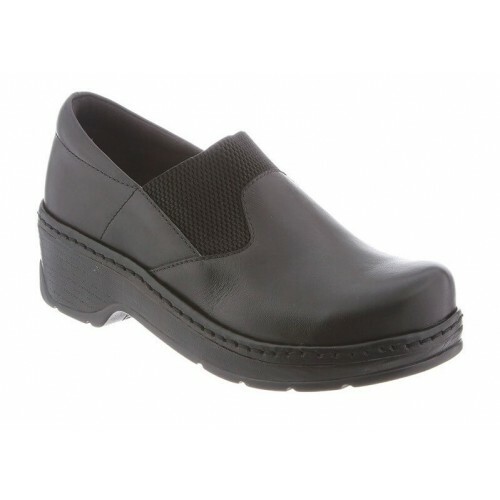 The contoured outsole and footbed provides arch support, while the outsole is slip-resistant. 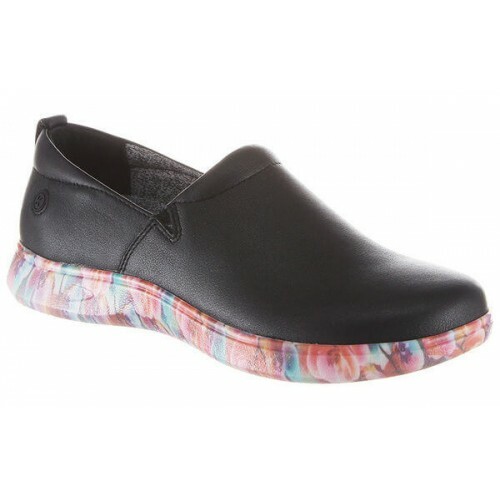 The stitching detail on the upper adds unique style to this everyday casual clog. Ready for occupations in healthcare, hospitality, and everyday use. 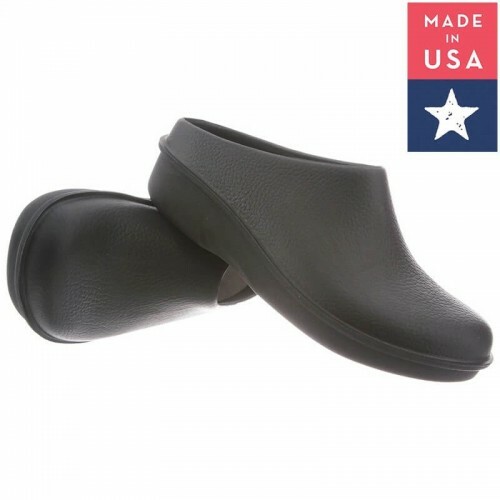 Extreme cushioned comfort with polyurethane anti-slip outsoles tested and approved for wet and oily wet conditions outsoles, removable polyurethane insole offers cushioned supportive comfort. 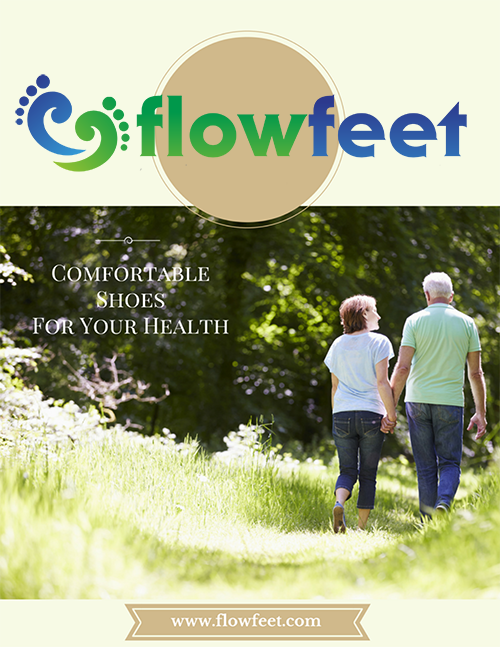 both the outsoles and insoles are long lasting, durable and provide extreme comfort and support. 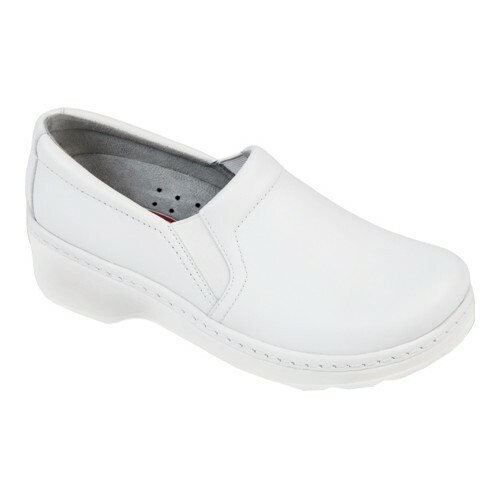 Simple lines and a slip-resistant sole have blend style and work-readiness. Wouldn’t it be great to have a klog so comfortable that it felt like walking barefoot? Welcome to the world of “WOW” comfort offered by KLOGS-USA. “WOW” is what their customers say as soon as they slip into any one of their styles. 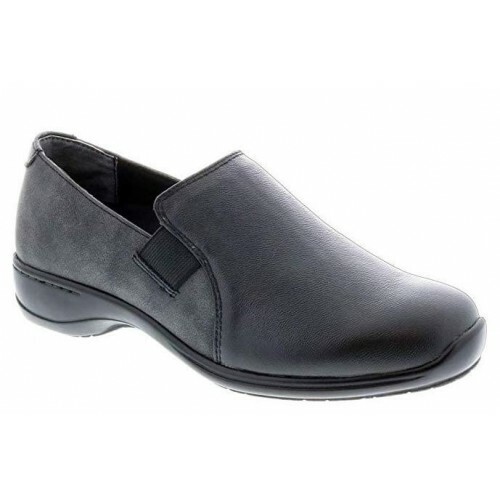 If you are in need of footwear to keep you free from Electrostatic events, look no further than the Joplin from Klogs USA. 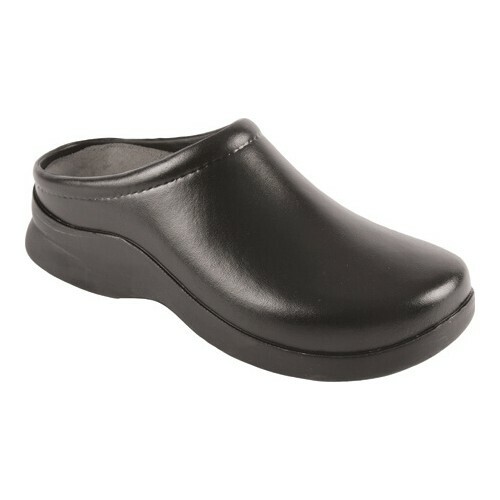 This specially formulated, polyurethane style meets ASTM Soft Toe Protective Footwear Standards while offering slip resistance, a removable footbed and unisex styling. 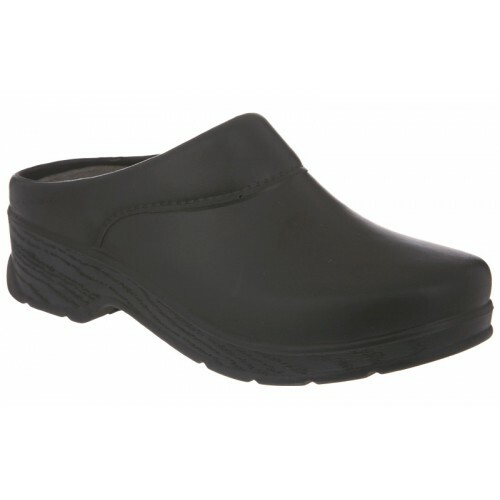 Have confidence in your occupational footwear with the Joplin! 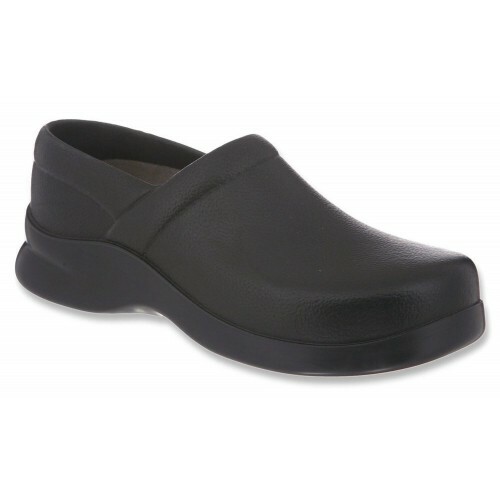 This stylish clog comes with a full-length cushioned, removable, anti-microbial footbed to absorb shock and provide additional comfort. 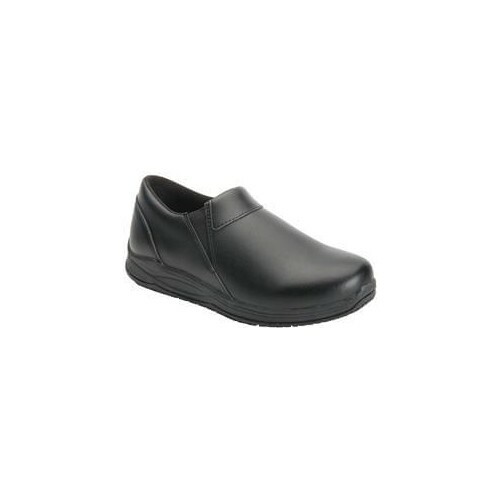 The polyurethane outsole provides shock absorption and flexibility, is slip-resistant, oil resistant and protects feet, legs, and back during long hours of standing or walking. 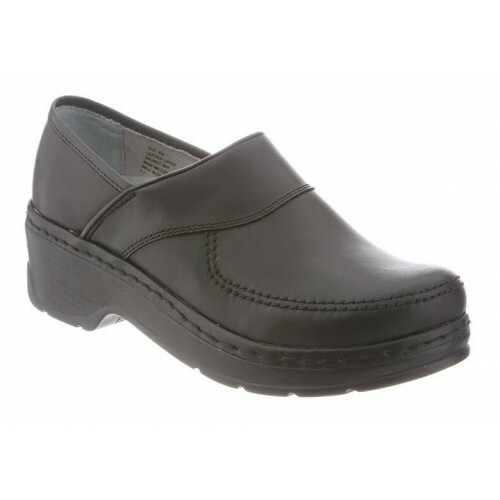 Give your feet the treatment they deserve with KLOGS USA "Brisbane" Tailored Shoes. 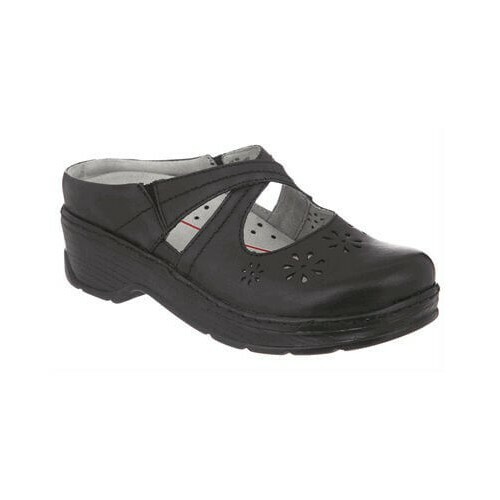 A slip-resistant, shock absorbent sole offers the durability you need, while a specialized foot-bed provides exceptional cushioning and arch support. These go-anywhere leather shoes are certain to become your favorite footwear. 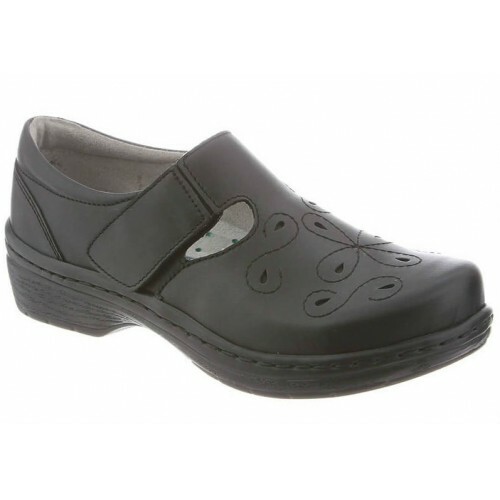 Savannah is a classic clog with a strap that can swivel back for added control. 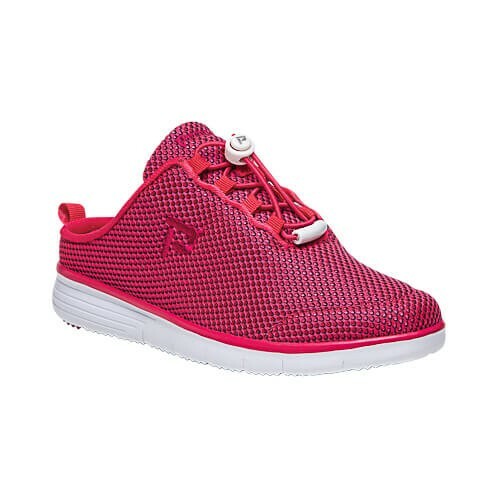 It's loaded with padding for soft comfort, but offers enough firm support from its steel shank and wide outsole to keep you sure on your feet. Adjustable buckle closure. 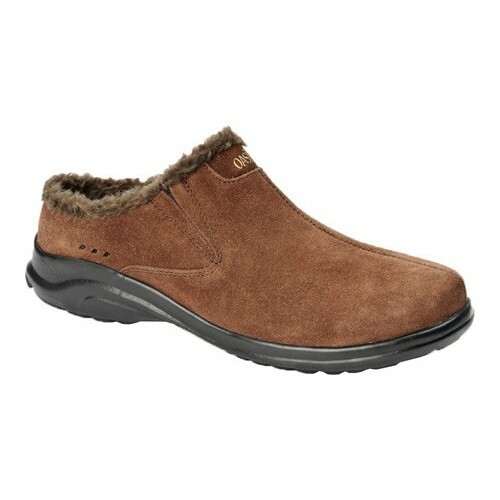 Fully padded, removable footbed.